Transfers between generator and grid power. At 200 amps, it is a good candidate for whole home backup. 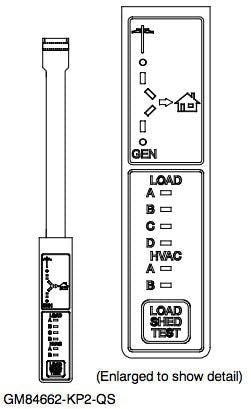 The RXT communicates with the generator controller with a CAT5 cable for advanced communication and programming. Works with RDC2or DC2 controllers. This model is service entrance rated, which means that it comes with a 200 amp main breaker, which is the first thing the conductors for the meter have to hit. 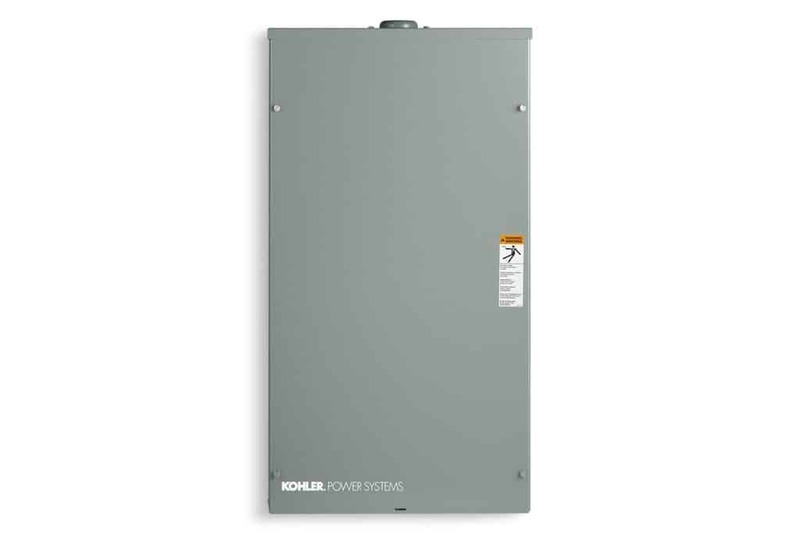 Non service-entrance-rated transfer switches for whole home must be preceded by a service-rated main disconnect.